The Neat-Oh! 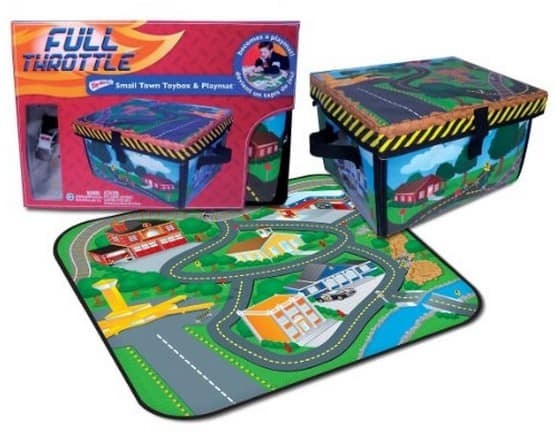 ZipBin Full Throttle Small Town 220 Car Toy Box & Playset is on sale for $12.17 at Amazon right now. That's 47% off the list price of $22.99!